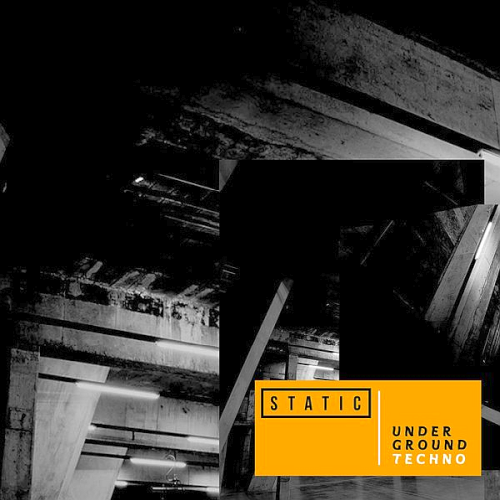 Static is a label based in the North West UK specialising in Techno. Static is carving a place for itself in the techno scene both in the UK and internationally. Sleepy & Boos undying passion for underground music pervades everything they do. As DJs, this duo have become pre-eminent players in the Big Apples dynamic music scene. They have left their mark on countless dancefloors of all shapes and sizes, rocking rooms both big and small across New York City and beyond. Jay Hill is, undoubtedly, a future star of the ever inventive and evolving underground House and Techno scene. The soulful city now forms the perfect backdrop for Jay Hills creativity. Elia de Biase is an Italian deejay and producer of electronic music with a special focus on techno sounds.